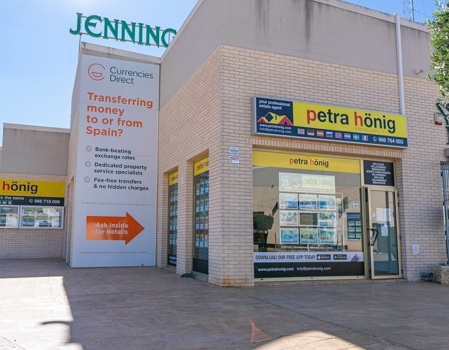 We are pleased to present this commercial unit for sale in the centre of Ciudad Quesada in an popular commercial area. It is also located close to Dona Pepa and a few minutes from the high street of Quesada. 1 Bedroom 1 bathroom apartment with a solarium and communal pool located in CIudad Quesada. Would you like to enjoy your retirement in a country where the sun shines daily and you can have all the necessary services to live comfortably? 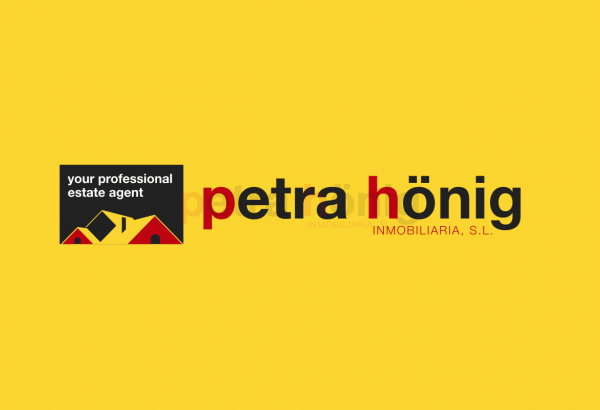 We offer you the best solution to your wishes: A property for sale in Ciudad Quesada Spain. Ciudad Quesada in a huge urbanization that was created thinking about rest and enjoyment of its neighbors. It is located on the Costa Blanca South. It belongs to the municipality of Rojales. In it you have a large number of restaurants with international food, as well as Mediterranean. Accounts with a multitude of entertainment venues, live music, bars, etc. You also have a variety of shops where you can find any item you need. Likewise you have a modern shopping center, supermarkets, pharmacies, etc. Ciudad Quesada is designed for leisure for adults and children. In summer you will enjoy pleasant and refreshing days in the company of your family in its magnificent water park "Aquapark", where you have fun assured. But, winters are the preferred season for golf enthusiasts, because the good climate of the Costa Blanca promotes sunny and bright mornings, which will allow you to enjoy beautiful days on the golf course in the company of your friends. Do not give up buying a property for sale in Ciudad Quesada Spain and start enjoying your wonderful winter at the Golf Club "La Marquesa". If you are a golf enthusiast, "La Marquesa" is a beautiful 18-hole golf course where you can have fun and practice, since it is not an overly difficult course, players of all levels can enjoy it. But in Ciudad Quesada you also have the option of enjoying the sea. The fabulous beaches of Torrevieja, La Mata and Guardamar del Segura are only ten minutes away. Enjoy the sun on the long beaches of golden and soft sand while you enjoy listening to the murmur of the waves of the sea. 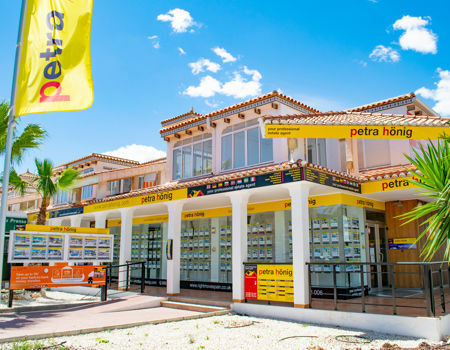 If you want to acquire a property for sale in Ciudad Quesada Spain, we offer you an extensive range. We have new homes or resale. If you want to make some kind of reform in your new house do not hesitate to ask us. We have a portfolio of trusted professionals who will perform the desired work to the greatest perfection. We have a wide range of homes on our website. 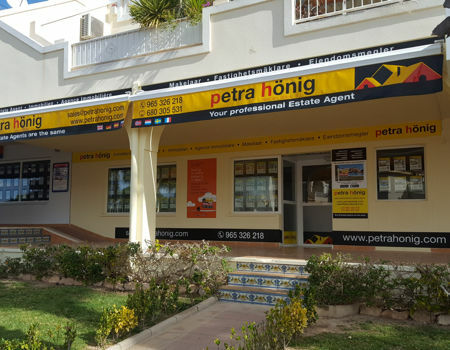 Ask us about the property for sale in Ciudad Quesada Spain that you want and we will offer you all the information about it. You will notice that on our website our homes are accompanied by an extensive photo gallery and a brief explanation of its main features. If you want to know more information about a home that interests you, do not hesitate to ask us and we will offer you all the details about it. We have a large professional team that will attend you kindly so that the search for your home in Spain is comfortable and fast.